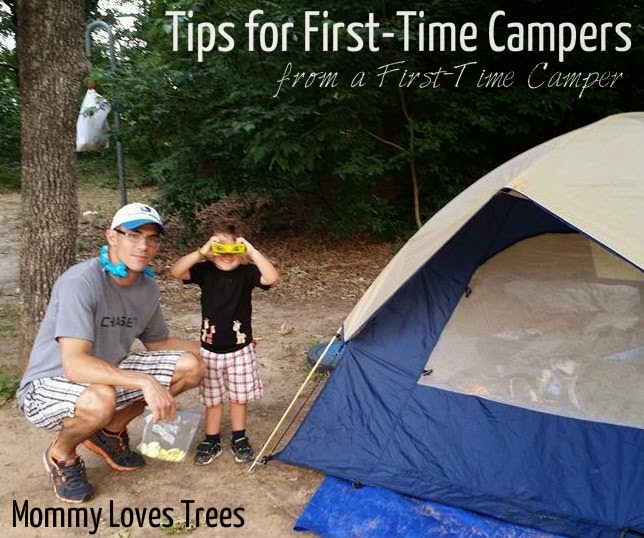 OutdoorsMom: Tips for First-Time Campers from a First-Time Camper! 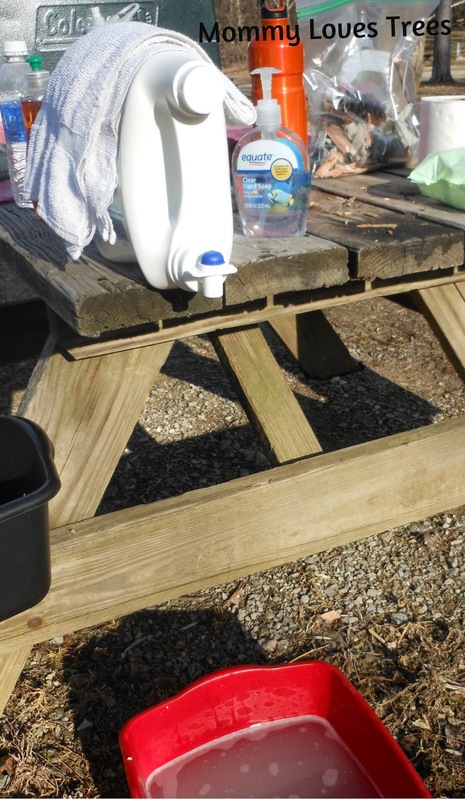 Tips for First-Time Campers from a First-Time Camper! My brother-in-law describes himself as living a cosmopolitan lifestyle. The only thing he really enjoys doing outdoors is playing football (soccer). 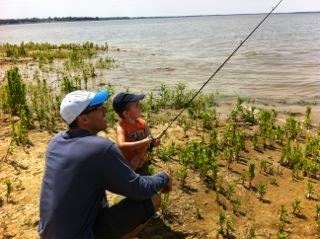 But he surprised me recently and went on his first camping trip. Not only did he love camping but they plan to go again. Needless to say, I was shocked. I never expected him to go camping much less come back so excited about their experience and wanting to go again. I caught up with him this summer and talked to him about his experience and to get his thoughts on how to have a successful family car camping experience. If you are considering camping or have a significant other who is reluctant, check out these tips. Q: What motivated you to go camping? A: It was easier for me because I have an experienced partner. Even though she hadn't been camping in many years, she still knew what to expect and how to prepare better than I would have. The unknown was also appealing to me, I like trying new things. Q: What was your favorite aspect of camping? A: I loved having distance from our daily routine. It was so nice to just be away from it all. I also liked building a fire and fishing. Once again, just fun to try new things. Q: What was your least favorite aspect of camping? Q: Besides the basics, what was the most useful piece of equipment? A: A cooler. We love food. We ate more because we were more active and we just like combining food with new experiences. Plus having a cooler packed with food was one less thing to worry about. Q: What piece of equipment will you have for your next trip? A: A bigger tent. We borrowed a 3 person tent from a friend and were very cramped with two adults and toddler. We want a little more space to move around, play and relax at the end of the day. Q: What was the best advise you received before your trip? A: Bring a cooler and bug spray. Luckily we followed both and they proved useful. Q: What advice would you give other first-time campers? A: First, over pack food, cloths, etc. It was nice having fewer things to worry about. Second, just commit and have a positive mindset. Don't get frustrated over mishaps and lack of showers, they will happen. Have clear expectations a head of time. 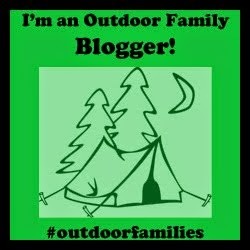 Check out these other posts I have written for tips on making the most of your family's car camping trips. Camping vs. Hotels: Why you should camp for your next family vacation! 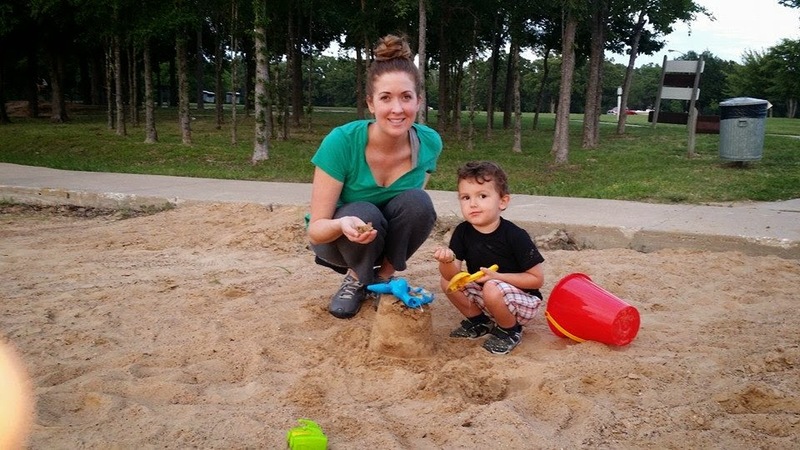 A Tale of Two Toddlers: A Camping Adventure! Here are some great tips for other outdoor families. What are your tips for first-time campers?